Coupons valid until May 08, 2019. May redeem multiple coupons per person. Valid for all ages. Open Monday to Saturday from 10 AM till 9 PM, Sunday from 8 AM till 11 PM. For more info call 01 446 792. Quote Gosawa coupon. No carry over. VAT included in price. Standard terms & conditions apply. Practice an exciting outdoor activity that is beneficial to every muscle in your body! 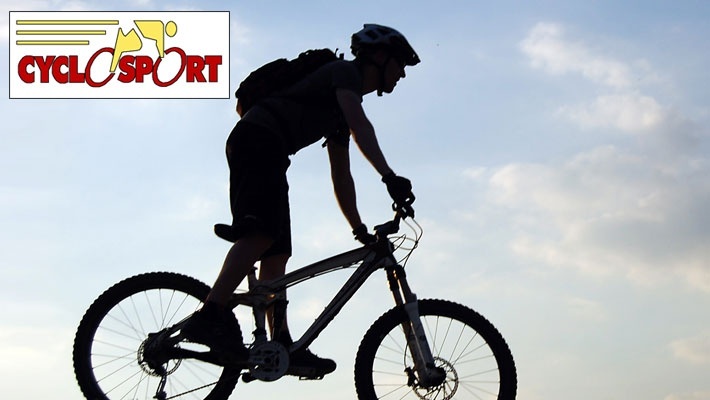 Benefit from 56% off a 2-Hour Bike & Helmet Rental from Cyclo Sport, only $4 instead of $9. 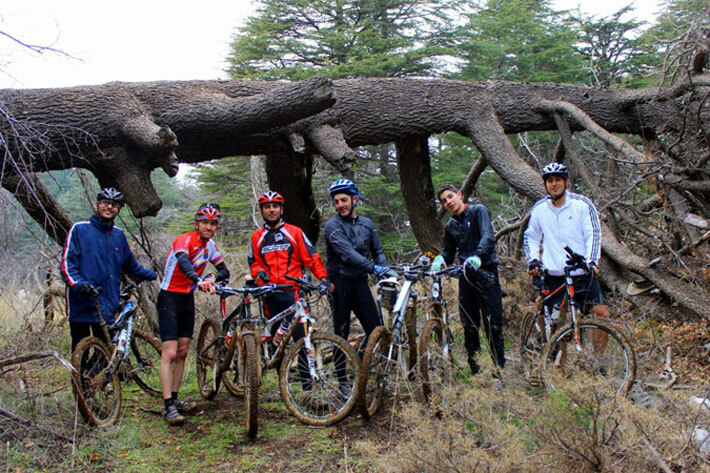 Experience a fun adventure with Cyclo Sport! 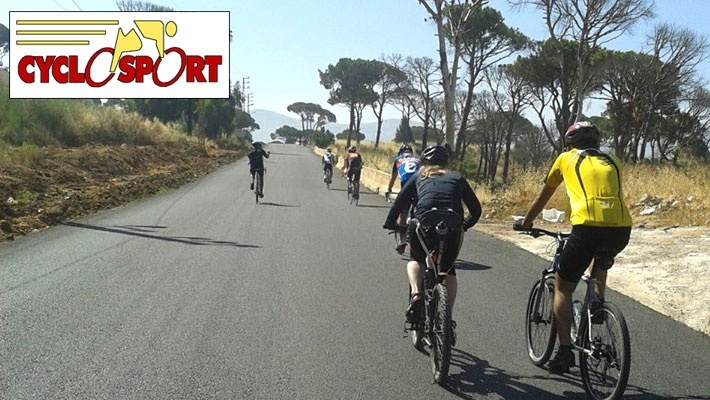 Founded in 1932, Cyclo Sport offers a whole gear of mountain and road bikes, spare parts, accessories, after sale services and maintenance in addition to exciting bike rides all over Lebanon. Whether you’re a cycling fan or not, you’re definitely going to enjoy the ride!